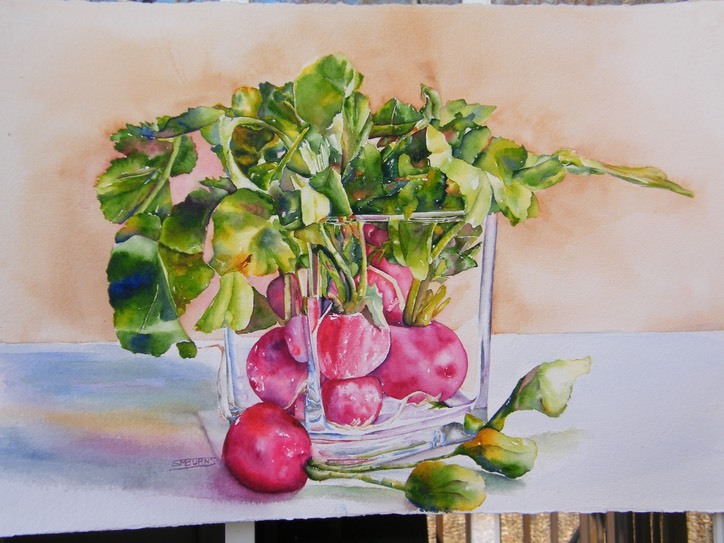 Come and enjoy browsing my watercolor still life paintings. 14.5" h x 21.5" w - original. 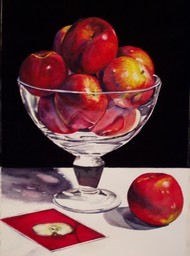 23" h x 30" w - framed.